At Cariad Drum Shop, we have six available teaching and renting rooms each with an acoustic drum kit fully equipped with all the essential hardware and cymbals. We cover all grades, beginner to pro and children to adults. Half hour or hour lessons available, room hires from an hour up! Or send us a message on our contact form on our Home Page or on our Contact Page. 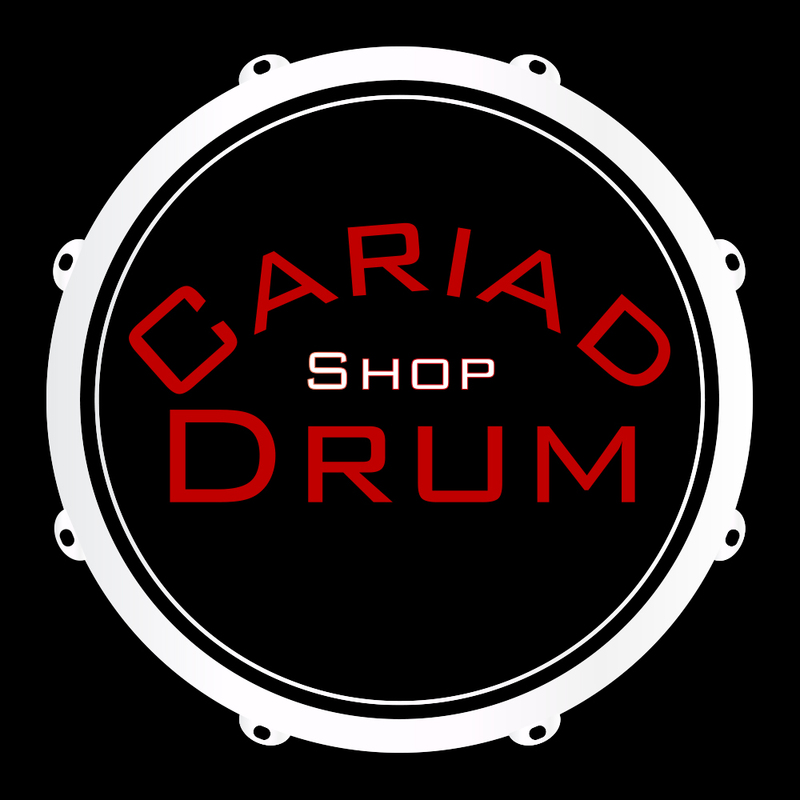 For more information on Cariad Drum Shop’s teaching services go to Leigh Smith Drum Page.